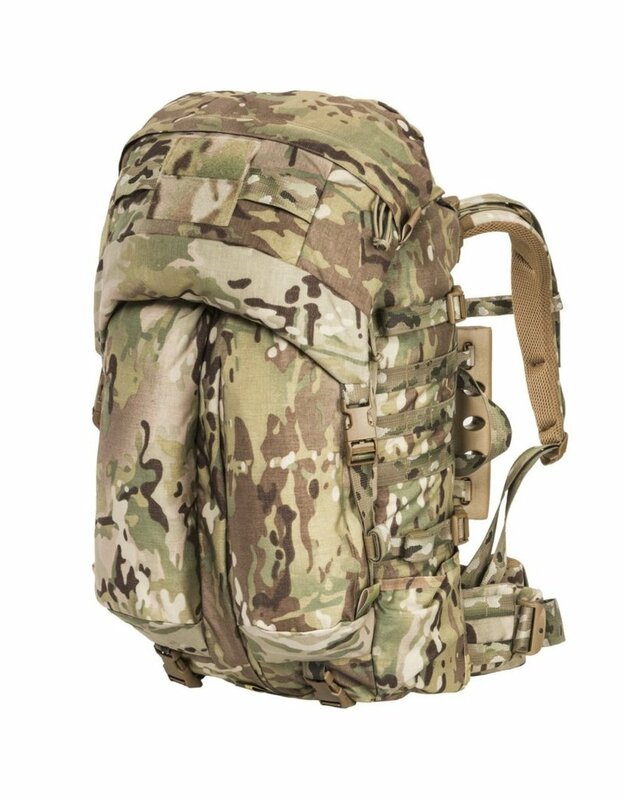 We enhanced the load carrying capability of the pack by improving the framing system and adding a more comfortable HD Re-Direct Waistbelt that helps transfer weight to the hips even when wearing the pack over body armor. Re-direct Waistbelt system allows user to tighten with both hands improving weight distribution to hips. The harness compartment provides stabilizing compression straps, securing the radio to the body panel to minimize shifting. The harness is most compatible with the AN/PRC-117G and PRC-117F. The zippered radio port is designed for the antennae, cabling and hydration tubes. The port also allows easy access to radio controls with having to access through shroud. 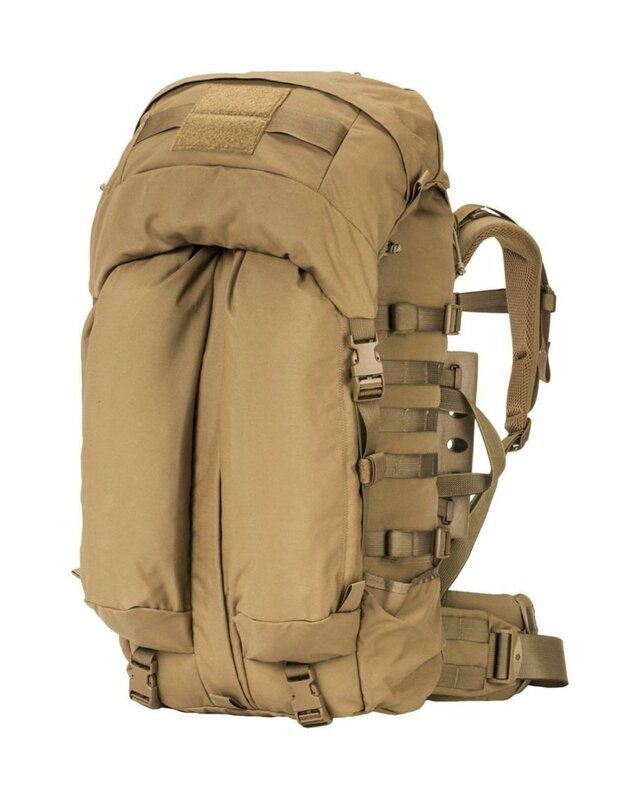 The Removable BVS system has been improved to use the pack with or without body armor. 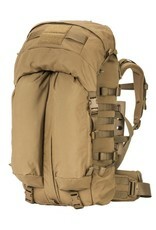 The two-buckle system allows for quick and easy removal and attachment. Velcro name badge for personal and branch identification. 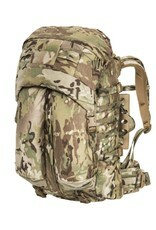 The side panels have PALS webbing for IFAKs and other gear pouches. Non-slip Autolock buckles for compression straps to secure heavy loads. Larger lumbar pad (over twice the size to fit under armor plates.